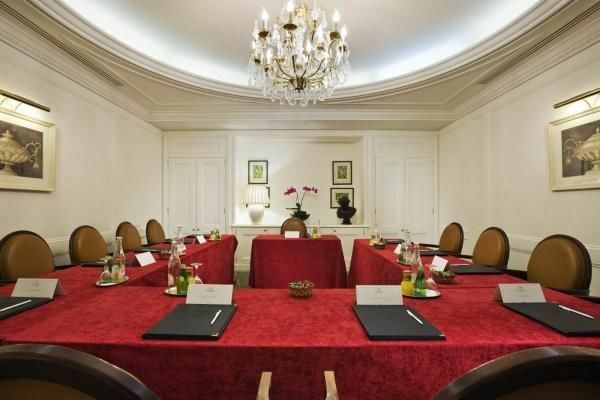 Our Magellan seminar room is ideal for top-level directors’ meetings or training/study days. Hosting up to 15 people is a U-shape and measuring 40 m2, it offers an elegant environment with its high ceiling, mouldings and chandelier. A sandwich working lunch or meal trays can be provided.